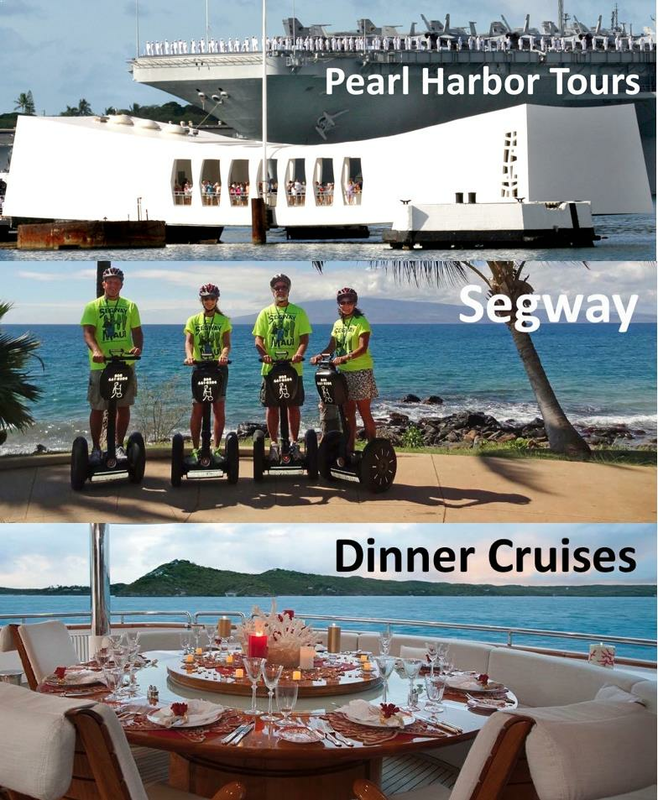 Is there a Listing Fee? 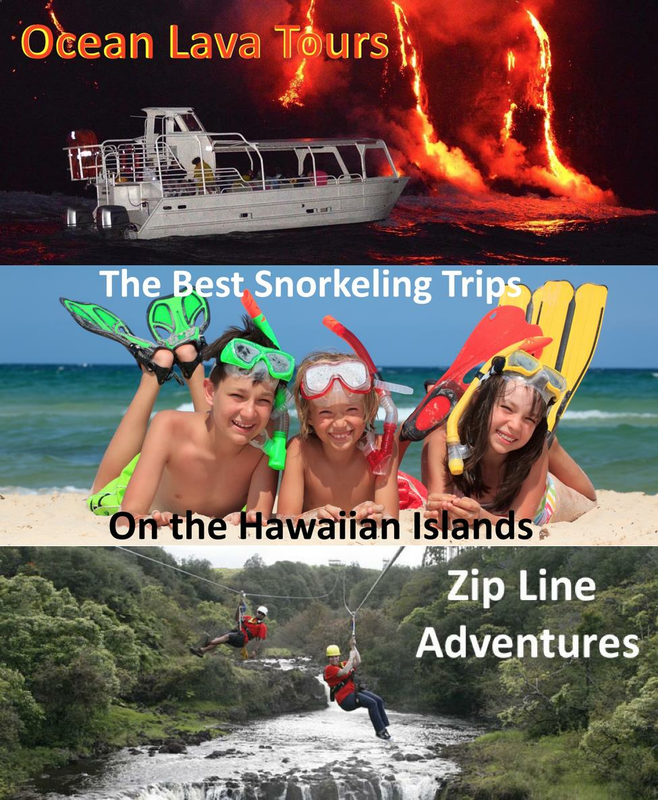 "Snorkel Hawaii was designed to eliminate all of the frustration and time-consuming processes of finding, comparing and booking Underwater Adventures on line. 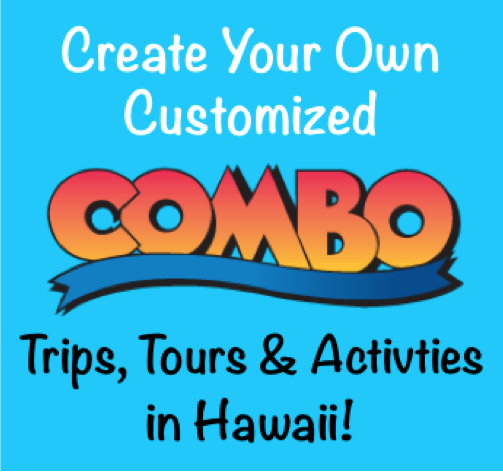 Therefore, on this website, you will only find the absolute Best Snorkel, Snuba or Scuba trips available on the Hawaiian Islands. 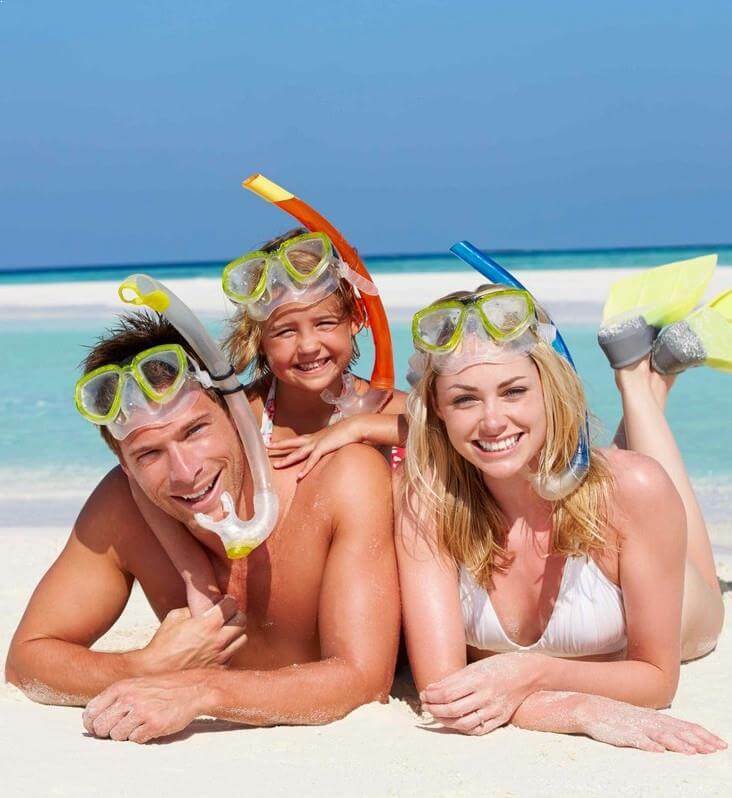 Easily Search, Filter, Review and when you’re ready… Book your activity. 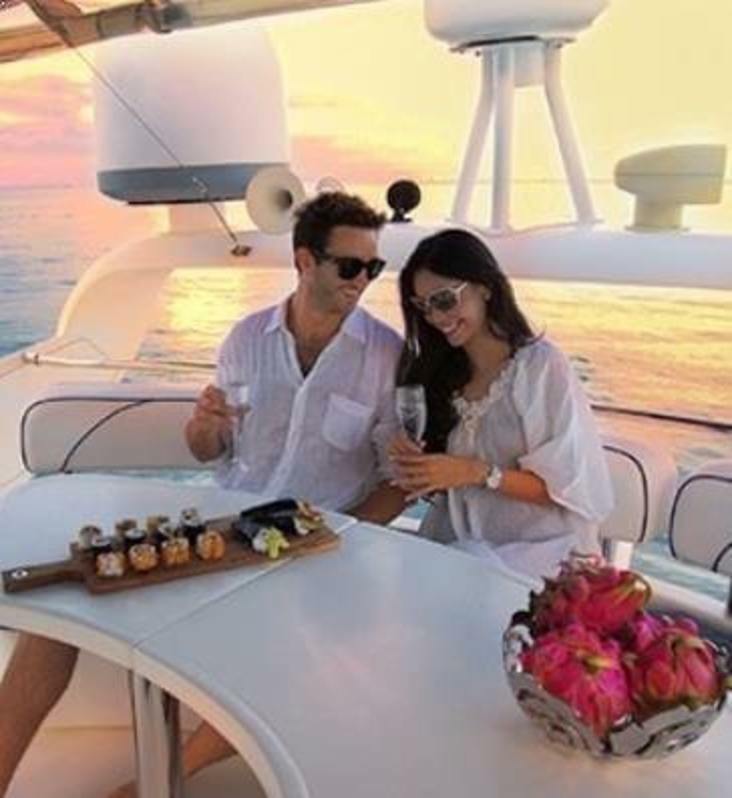 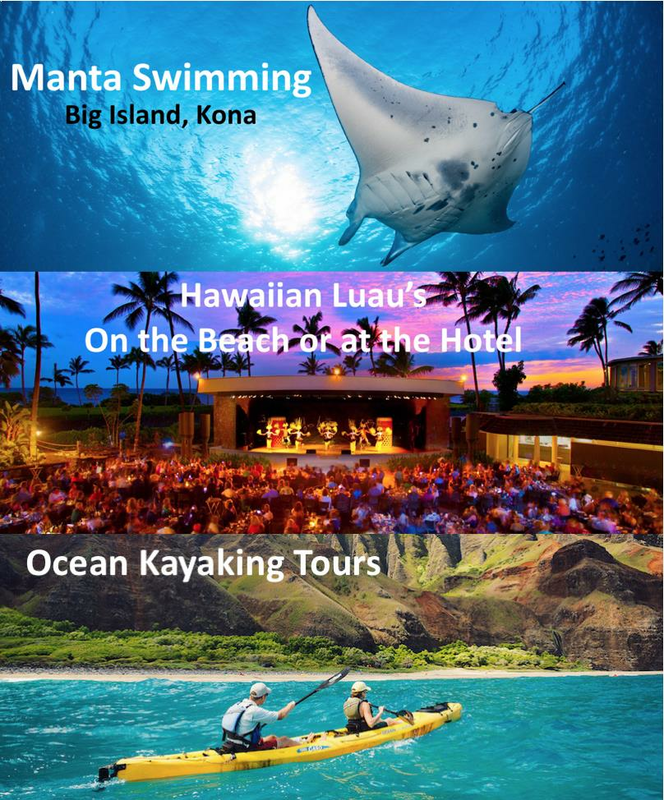 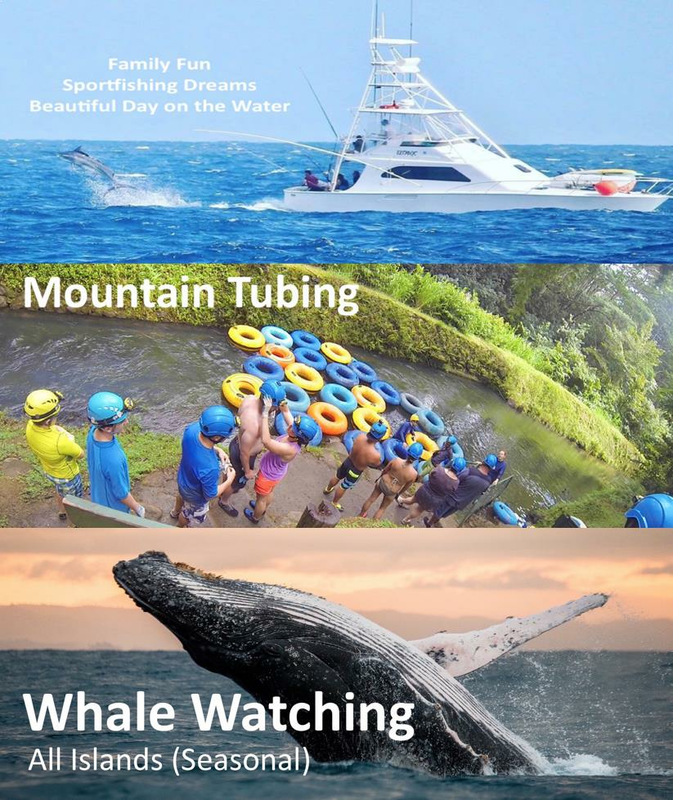 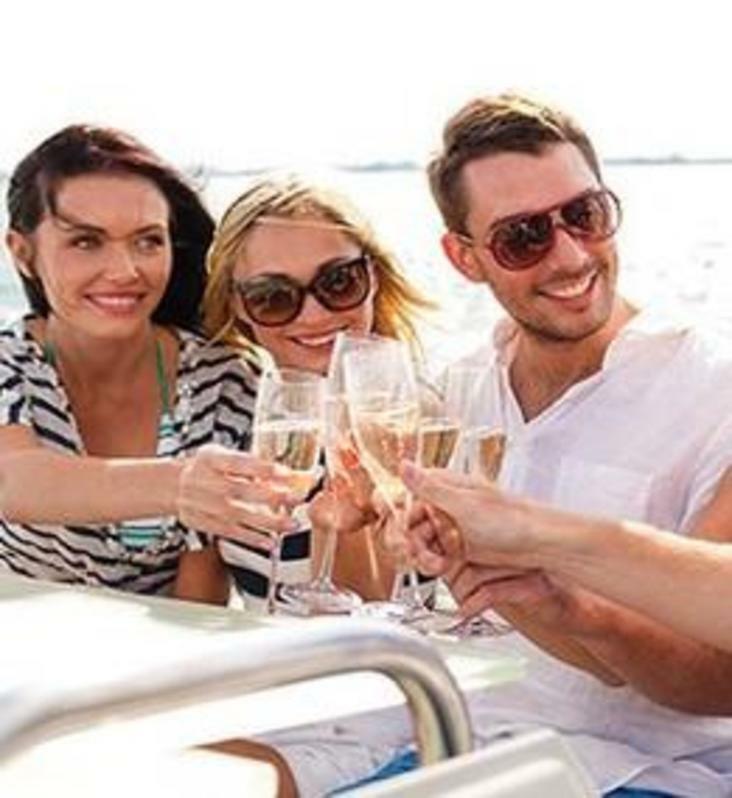 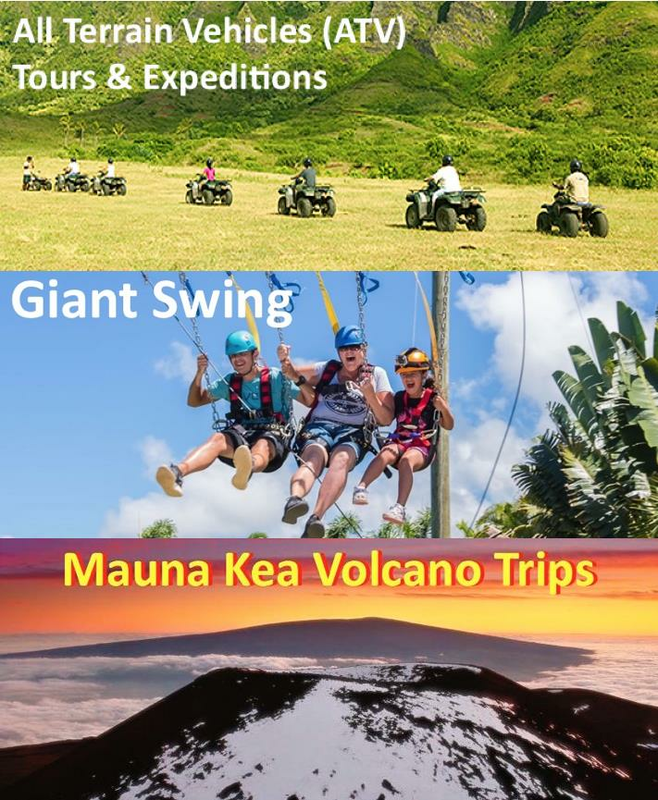 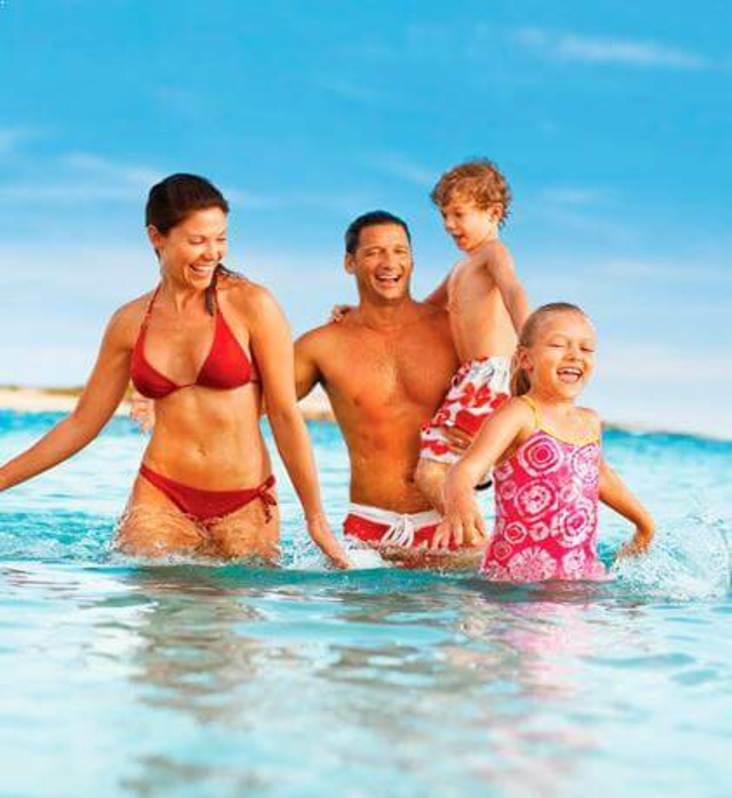 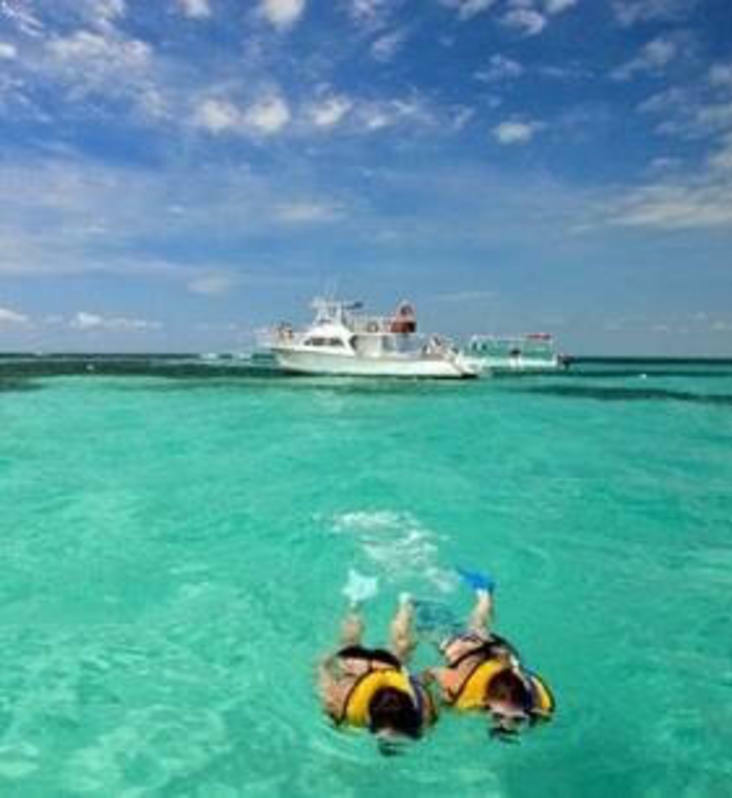 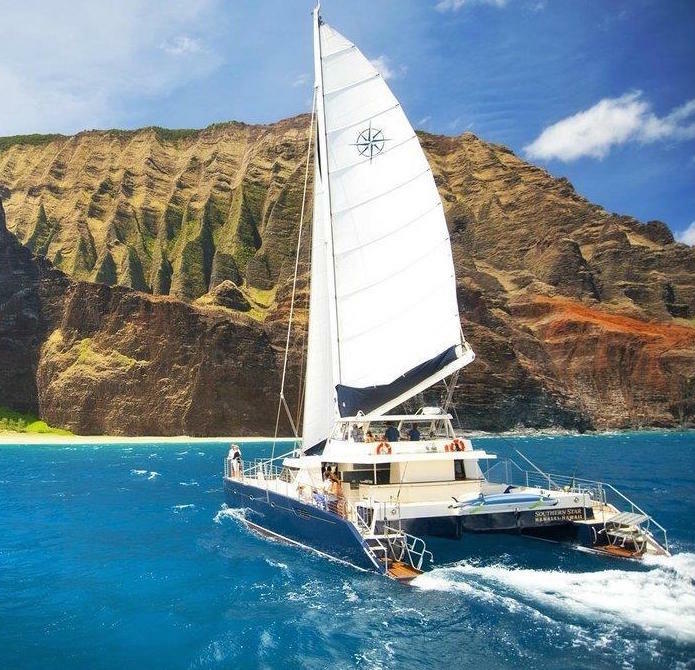 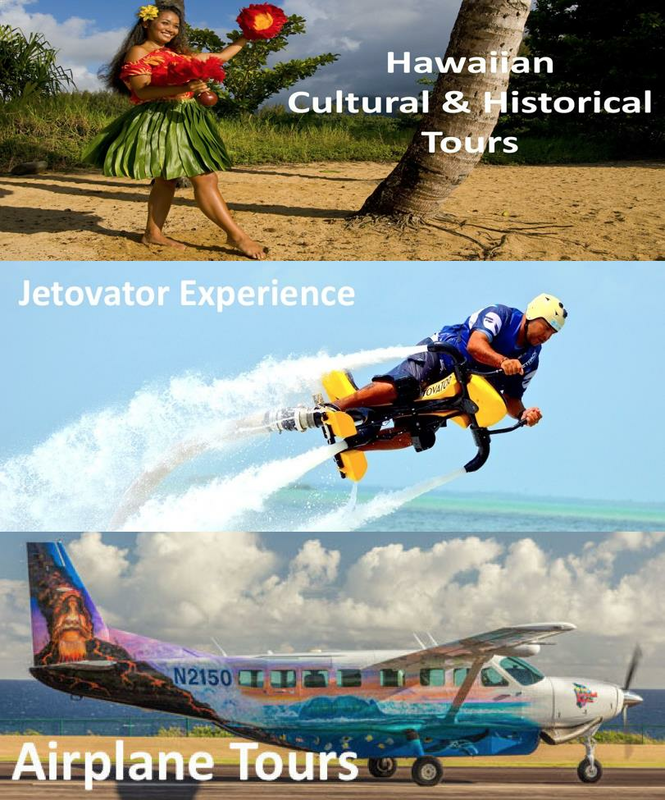 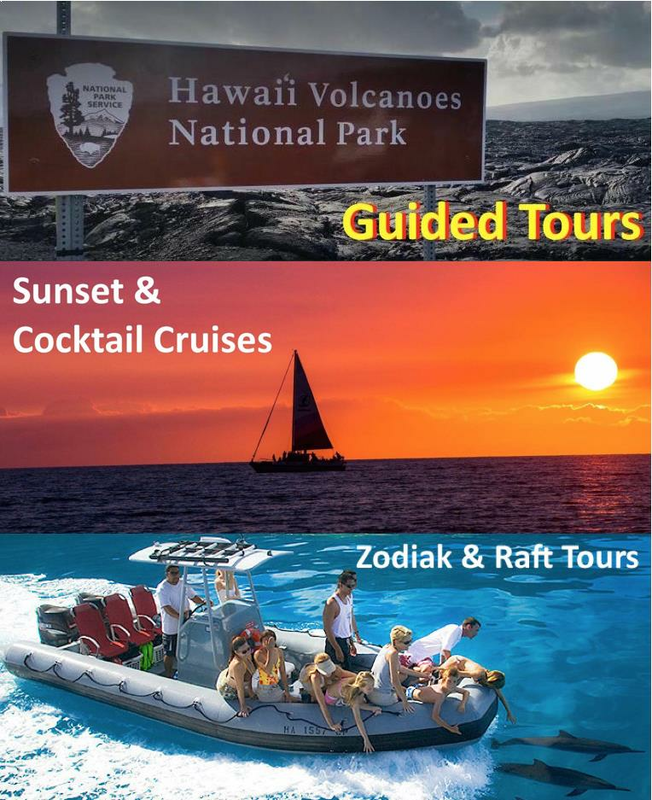 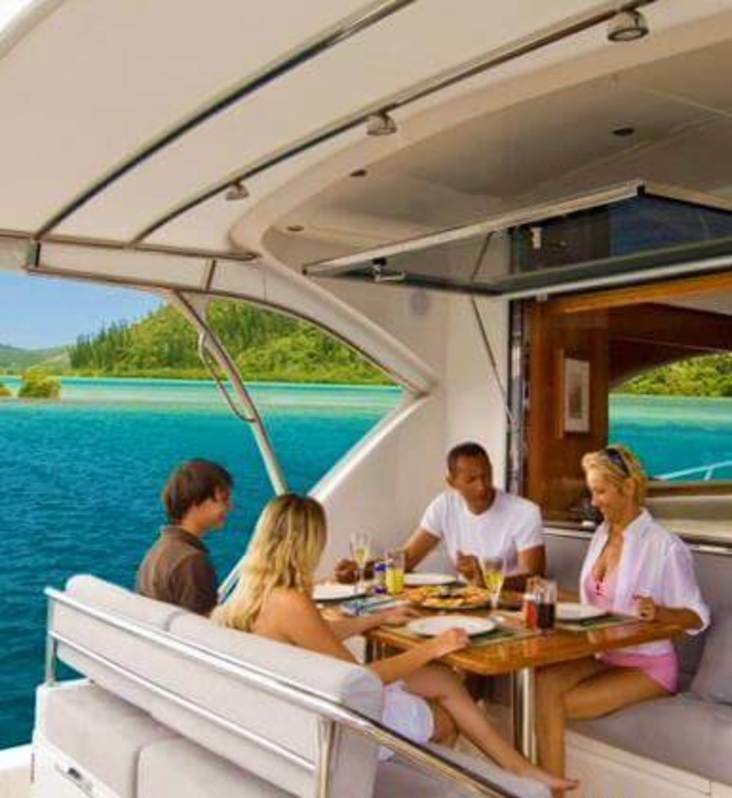 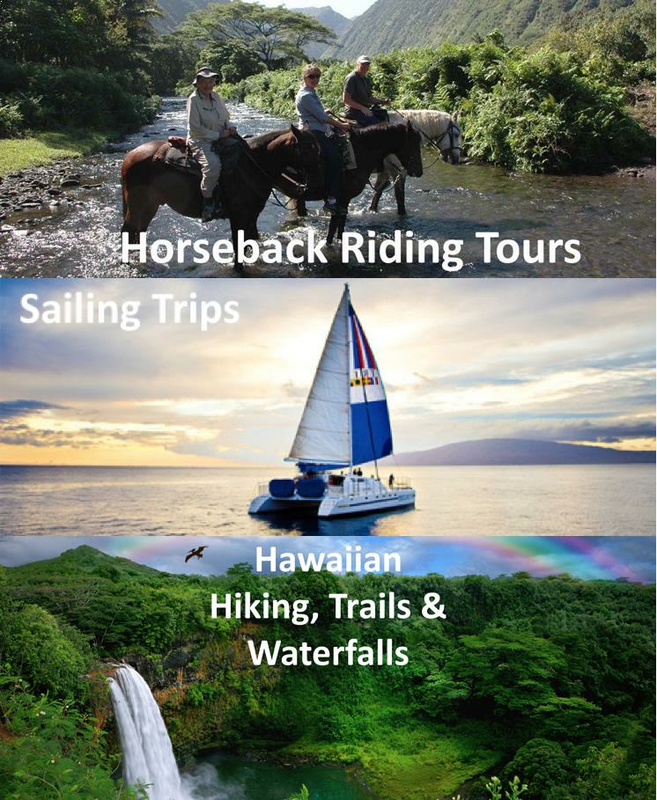 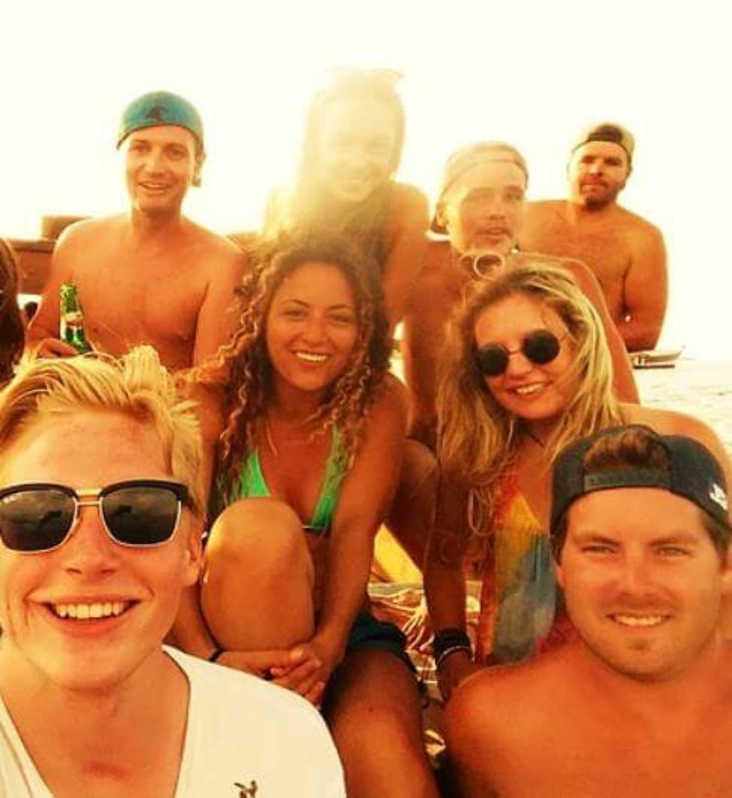 Snorkel Hawaii does not apply any additional service or booking fees to the activity providers listed rates, so you are always guaranteed the lowest prices." 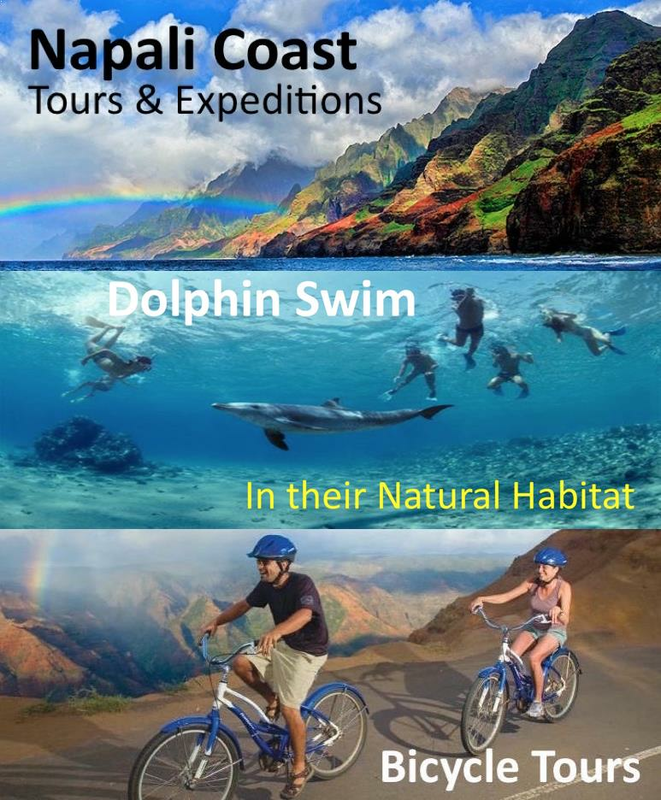 © 2015 - 19 - SnorkelHawaii.com All Rights Reserved.